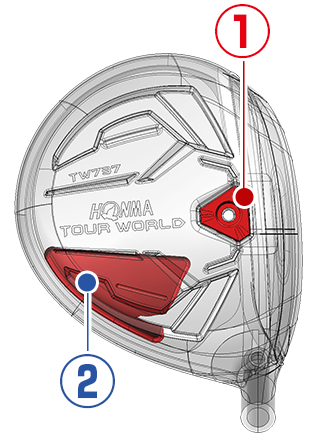 by a shallow center of gravity design. 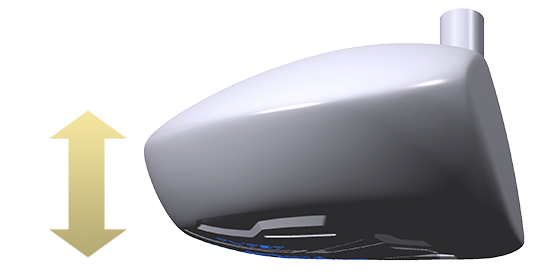 The pear profile contains a thick wall at the center of the crown. The shape provides long carry and produces a major deflection of the crown. 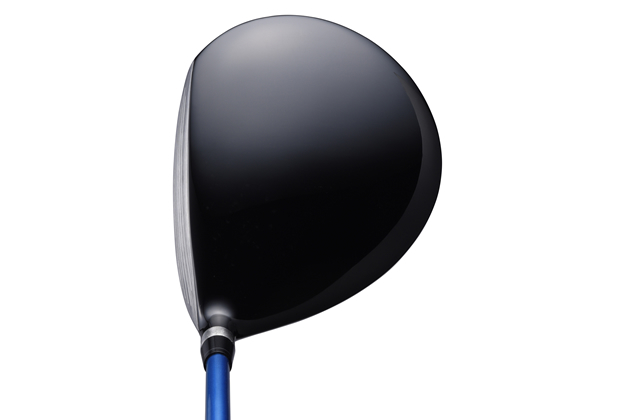 The shallow center of gravity design fits the inside out swing, which is often seen with professional golfers, provides the adequate launch and spin rate. 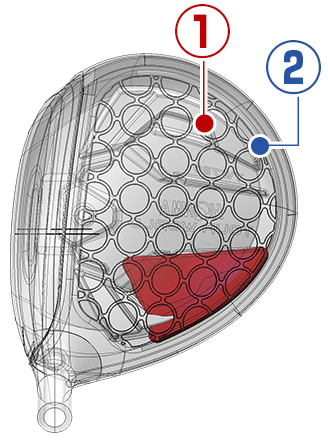 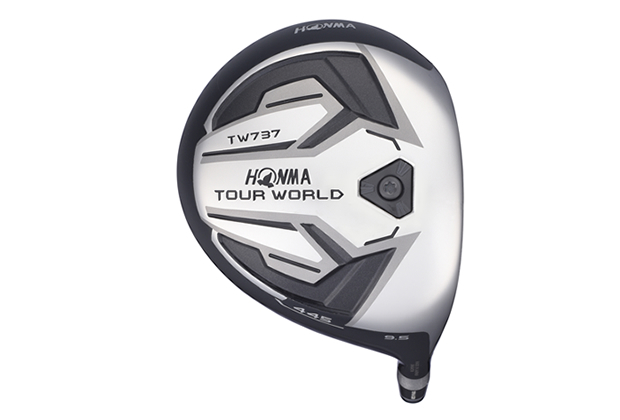 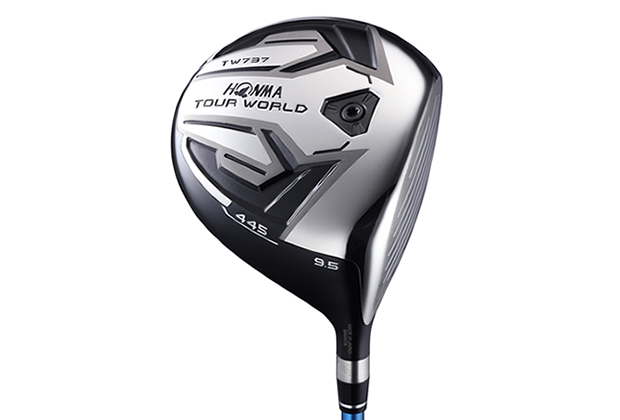 The grain flow forged cup face produces the maximum initial launch speed in conjunction with the head deflection. 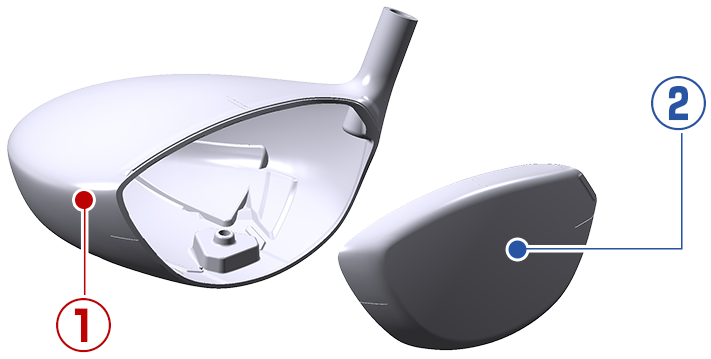 The 445’s cup face was designed to minimize golfers who have the tendency to hit their drives left. 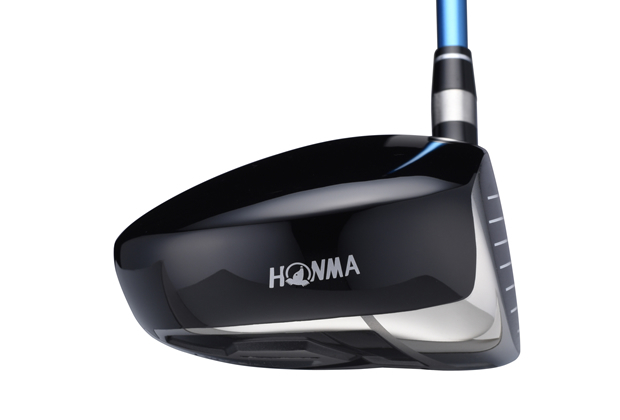 By setting the grain flow in the vertical direction creates a high density and enhances rigidity. 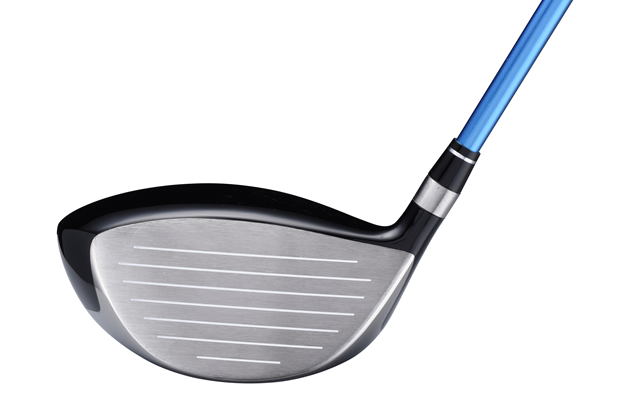 Surplus weight is born by the thinning of the face piece, and it has expanded the flexibility in the design. 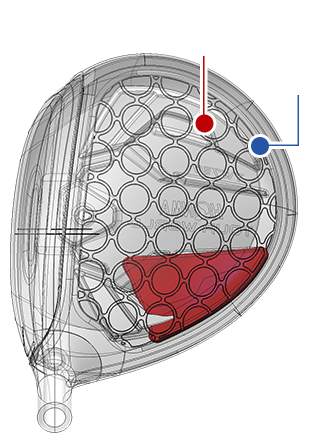 A thin crown with a partial wall thickness of 0.6mm and 0.55mm allows redistribution of surplus weight to the sole.